Jason back with a quick did you know about the train station in Frontierland at the Magic Kingdom! First off, the train station in Frontierland is located on the west side of the park. I know, your asking why this matters! Did you know that you can hear morse code when entering in the train station in Frontierland? 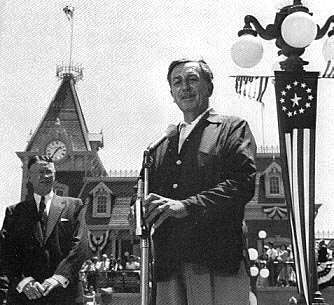 The code that you are hearing is actually the opening day dedication speech from Walt Disney himself to open Disneyland in California!